Six days ago Capcom announced Duck Tales Remastered was in development and would be released on Xbox Live, PSN, and Wii U eshop. Since the announcement, people have been clamoring to buy copies of the original NES classic. Duck Tales NES prices have increased more than 45% since the reveal. The cartridge only resale price increased from $10 to $14.50 now. The remastered version seems to have only increased prices on the original and not the sequel. The sequel is not well known outside of game collectors and is already selling for $90 so this isn't very surprising. Duck Tales 2 is only being purchased by collectors at these prices. 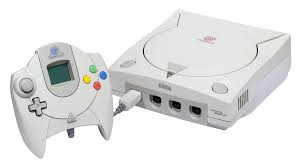 We've updated the rare Dreamcast game article with ten USA games and five Japanese games too, plus one piece of hardware for good measure. 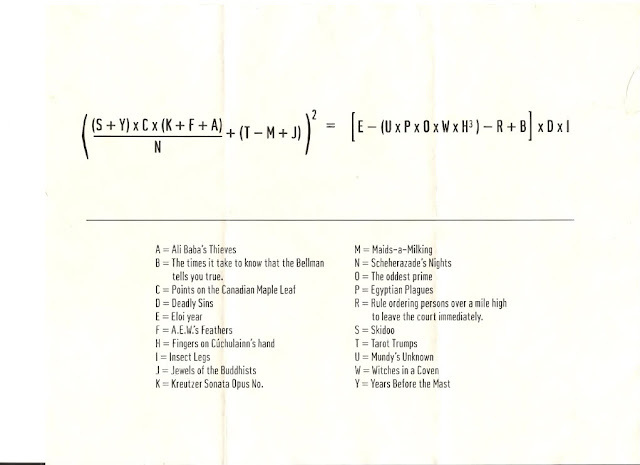 Can you name the publisher that has 8 titles on the list? What two genre's dominate the list with all but two of the top titles? Read the article and see how you did on this impromptu game collecting quiz. 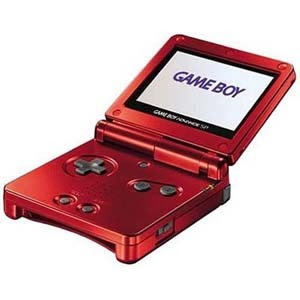 We've revised the rare & expensive Gameboy Advance game article with updated prices, descriptions of each game, and the reason it is so valuable. Pop quiz for the day. Try to name at least three games on the list before looking then check it out to see how you did. Nintendo PowerFest 94 for Super Nintendo is the most expensive cartridge video game ever sold with a sales price of $23,100. The game sold on eBay for $23,100, which surpasses the previous cartridge only record of $20,100 paid for Nintendo Campus Challenge in 2010. Other complete in box and brand new games have sold for more, including Stadium Events and Air Raid, but this price far surpasses those game's cartridge only prices. 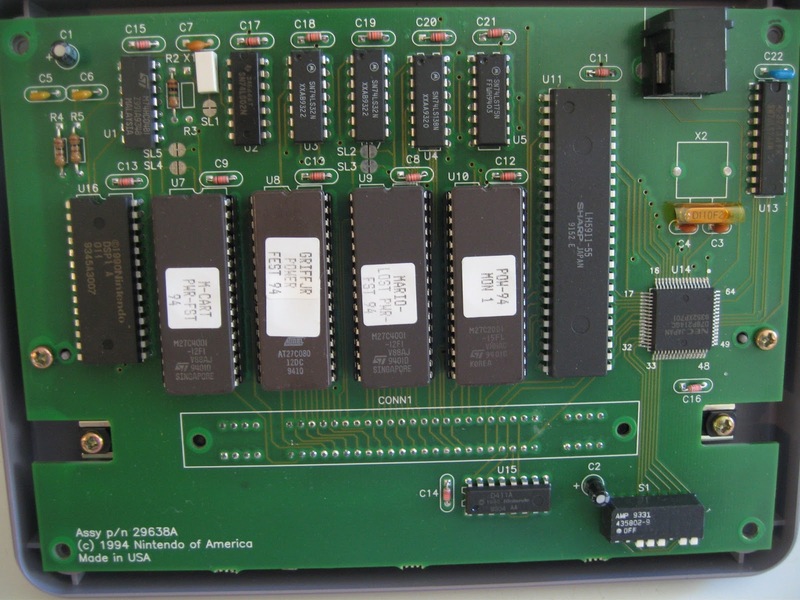 See a list of the most expensive video games of all time. The opening bid is so low because we like to see the market determine the price for a rare game like this. 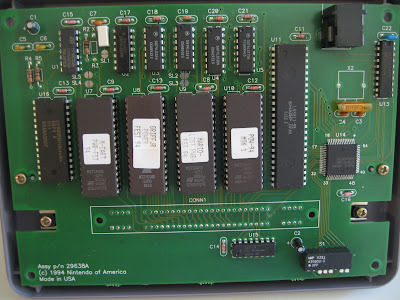 Nintendo PowerFest 94 has never been sold in public auction, only through private transactions. This auction will finally answer the question "what is it really worth?" We decided to sell because we had started receiving some offers to purchase the cartridge and we have already achieved our goals with owning the cartridge. As stated above, we prefer to sell via public auction instead of private transaction. We have notified the interested parties that the auction has started and hope they will bid along with other people who have not contacted us. Even if you don't have a bunch of money to spend on a rare Super Nintendo game, place an opening bid so you can tell people "I almost won PowerFest 94., if only those other 50 people hadn't placed a bid!" 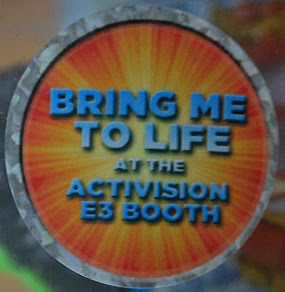 In 2011, Activision tried to get journalists excited for their newest game by sending them an action figure for the game with a sticker on it saying 'Bring Me to Life at E3'. The game was Skylanders: Spyro's Adventure and these three Skylanders figures are now the rarest available. According to one of the journalists who received a figure and sold it on eBay, Activision probably made about 600 of these figures for distribution before and during E3. If the number of copies is split evenly among the three versions there are only 200 of each figure. Only the figures still in the original box are rare because the figures are identical to the standard Series 1 figures. Once the package is open they become indistinguishable from figures that sell for $4-5 each. The purpose of the promotion was to open the figures and use them on the game at Activision's E3 booth. Because of this many of these were opened. Nobody knows the exact number of sealed copies available for these rare figures, but it is probably close to 100-150. Only two of these have come up for auction that I am aware of, both Trigger Happy. One closed at $62 last March and another sold for $503 with a Chrome Spyro from E3 2012. 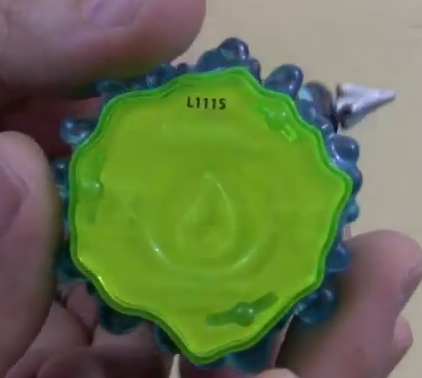 Hopefully more of these E3 2011 Skylanders come-up for sale soon so we can know the actual value. My guess is they will be the most expensive Skylanders figures ever sold when they do sell again. Thanks to DluA on DarkSpyro forums for much of this information on the 2011 E3 variants.